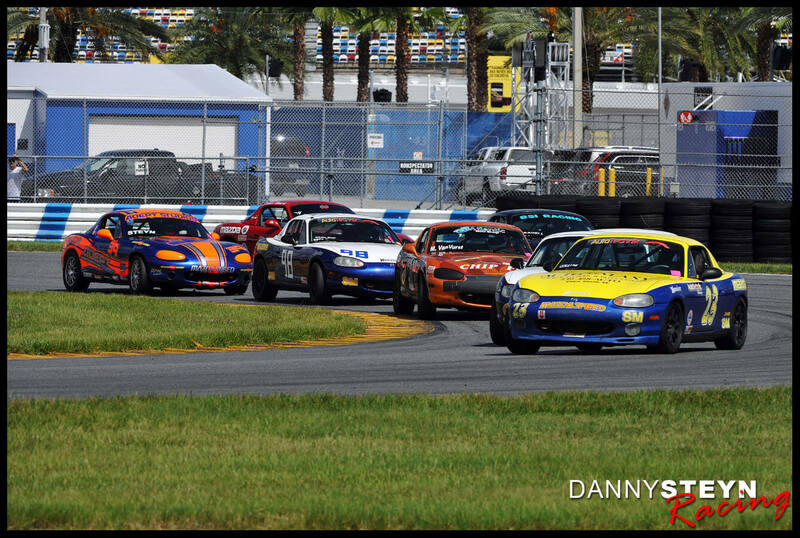 At last weeks SCCA National Runoffs, Danny Steyn, Jim Drago and Todd Buras were interviewed by GoRacingTV about their love for the Spec Miata class. 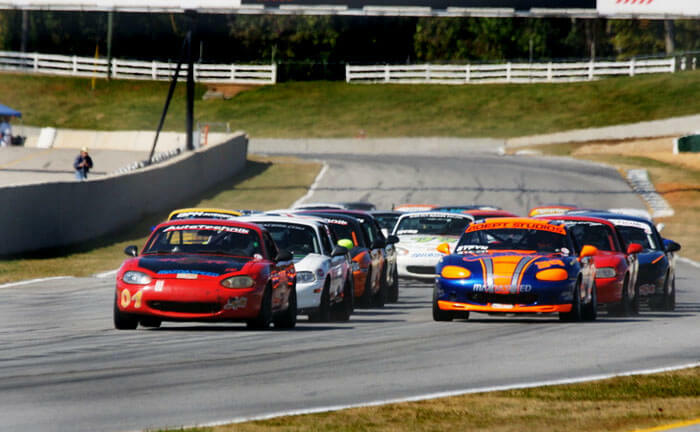 Watch the video below and find out what makes the Spec Miata class to attractive to them. 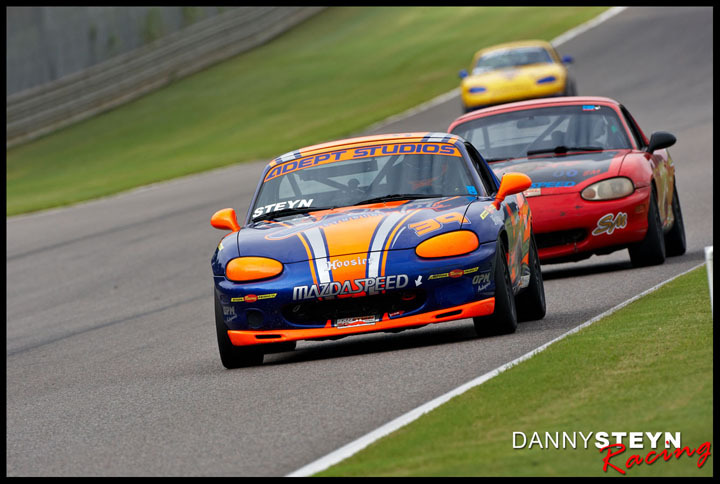 Jim Drago, Todd Buras and Danny Steyn explain their love for the Spec Miata class!